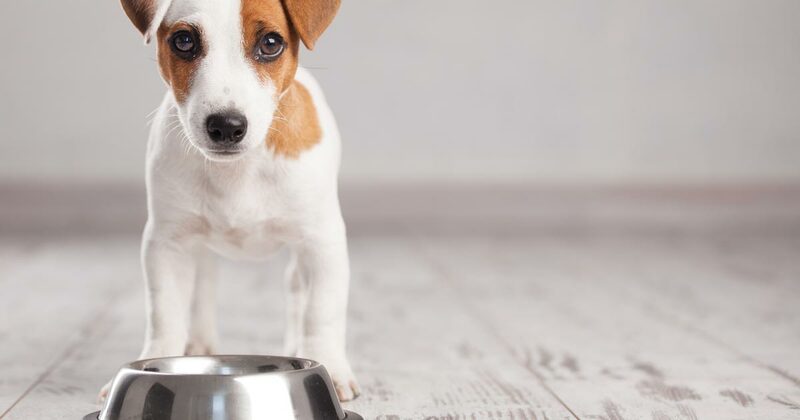 The president of the Veterinary Public Health Association (VPHA) has branded the feeding of certain types of raw dog food diets as “a risk one step too far” to human health. Collin Willson’s comments follow the publication of a Public Health England (PHE) investigation that identified raw dog food as the putative cause of a UK outbreak of human Shiga toxin-producing Escherichia coli (STEC), in which one person died. The PHE report examined a cluster of four cases infected with genetically related strains of STEC O157 in August 2017. The strains possessed the stx2a toxin subtype, known to be associated with more severe disease and the development of haemolytic ureamic syndrome – a serious complication of this infection, predominantly affecting the kidneys. Dr Willson, Food Standards Agency (FSA) field veterinary lead for Wales, told Veterinary Times that, in his opinion, from a human health standpoint, the risks of feeding pets certain types of raw food were “massive”.